Why not consider applying as a cabin crew member with other reputable international airlines. We have selected airlines here known for its highest quality of service. All cabin crew roles share the following job descriptions: Aside from applying safety and security regulations on board, you will take care of international guests, prepare the aircraft cabin, organise workflow in the galley, conduct meal and beverage service and carry out on-board sales. SWISS recruits cabin crew regularly and hold recruitment events in several cities in Switzerland. SWISS offers a varied job that will challenge you everyday. You are required to have an EU passport or have Swiss nationality. Minimum height of 158cm and of normal weight. Excellent health and able to work under pressure. Very good English and German language skills. French, Italian or Sanish an advantage. Charming, friendly, outgoing and service-orientated. Well groomed, no visible tattoos, impeccable manners and good swimming skills. SWISS holds open day information recruitment events every month in Zurich, Bern, Lucerne and Geneva. Before you apply online at Swiss Cabin Crew recruitment portal, we can help review and even offer CV writing to ensure you are not selling yourself short. We want you to stand an excellent chance of being selected for their Assessment Day which will be held in Zurich and Geneva. Swiss Airline requires 1 recent passport photo and 1 full length body photo. We can help with photo editing to ensure your photos are impeccable and create the right impression. 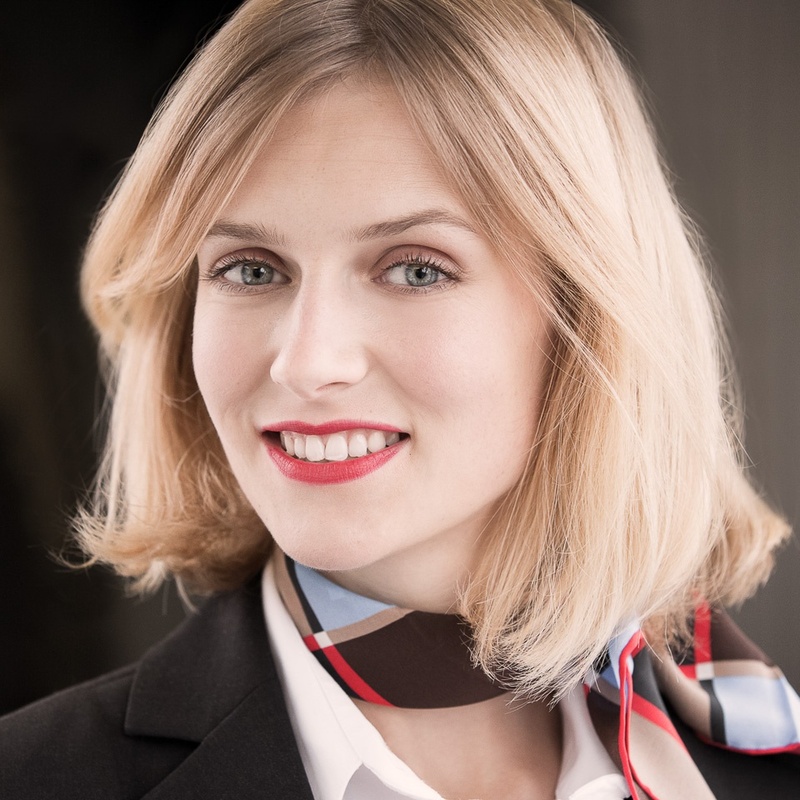 SWISS cabin crew also requires a Personal statement which we are able to assist. Yes, we offer a personal statement writing service too! Be aged 18 years or above. Right to live and work in the UK (including EU passports). Three GCSE passes or equivalent. Arm reach of 210 cm. No criminal convictions. You can now apply online at Virgin Atlantic so get your CV reviewed by us before applying on-line. Virgin Atlantic requires a CV and a strong covering letter which we can assist. - Ensure you have seamless link in dates for your career history - remember to account for any gaps in your CV resume. You should update your CV regularly to keep it current. Virgin Atlantic emphasise greatly on covering letters. Use the covering letter to show your motivation and demonstrate why you're the right person for the job. Remember that Virgin Atlantic receive thousands of applications, so it's really important that you stand out from the crowd. You never get a second chance to make a first impression. We offer a professional CV and cover letter writing service, to enable you to take up Virgin Atlantic's offer today. 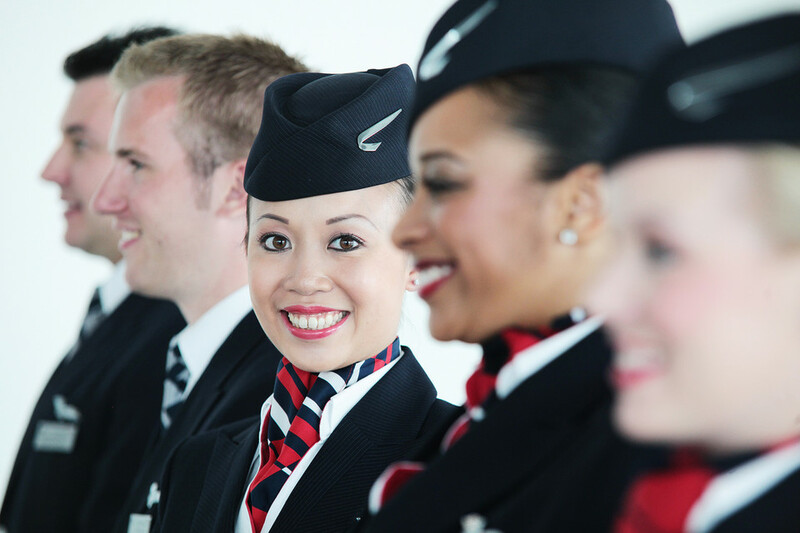 British Airways operates three separate cabin crew fleets. These are London Heathrow Mixed Fleet, London Gatwick Fleet, London City Fleet and International Cabin crew (based overseas). British Airways recruit constantly throughout the year so you should be able to apply at most times. British Airways require cabin crew applicants to complete an online application form and possibly require a CV as part of their online cabin crew application. We offer a CV writing service. We can assist by giving your CV a professional review and ensuring you do not sell yourself short. We can provide consultation on how you should answer British Airway's online short essay style questions and ensure you do not make any grammatical and spelling errors.